TPAC 2018, held 22–26 October in Lyon, France, was our combined Technical Plenary / Advisory Committee Meetings Week and brought together W3C technical groups (including a selection of the W3C Community Groups), the W3C Advisory Board, the W3C TAG and the W3C Advisory Committee for an exciting week of coordinated work and invaluable face to face meetings and discussions. The week in figures: Nearly 620 participated, representing nearly 220 different organizations; we used 42 rooms of the Lyon congress center; 47 Working/Interest groups and 16 Community Groups met over 4 days; the Technical Plenary day was organized as a bar camp with 47 breakout sessions proposed, many of which were presented at the end of the day. To date, these are record numbers. 300 registered to our Developer Meetup featuring 5 prominent speakers and 12 demos. This event, hosted by the University of Lyon, was possible with the support from Qwant, Microsoft, Mozilla, NTT Communications, StickerMule, Webcastor and WithYou. The talks have been recorded and will be available online. Today we are releasing to the public the October 2018 edition of the W3C Strategic Highlights. 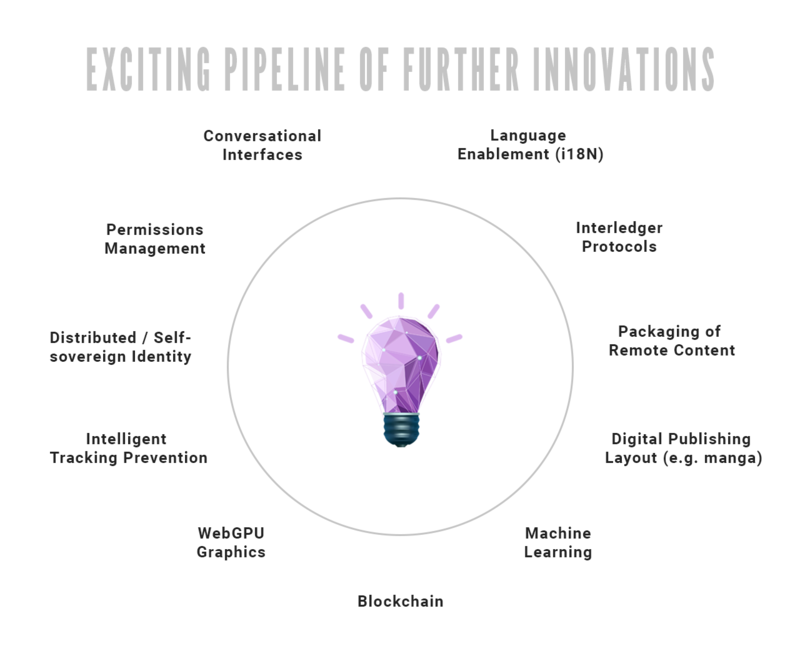 The report highlights work of consolidation, optimization and enhancement of the existing landscape, as well as innovation, incubation, and research toward the growth and strength of the Web. I invite you to read it for updates in key areas of the Web, how W3C meets industry needs, and the latest around Web for all and outreach to the world. We are already looking forward to TPAC 2019, 16-20 September 2019 in Fukuoka, Japan.